Thick, creamy, and delicious and healthy. 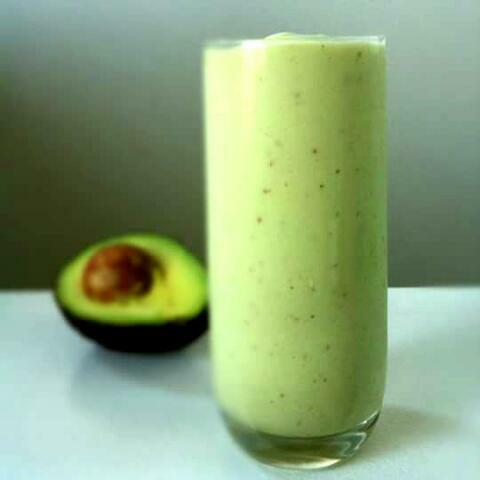 You may add zest to this healthy but decadent morning smoothie. Serve cold. Holds well in the refrigerator up to 24 hours. If made ahead, stir gently before pouring into glasses.